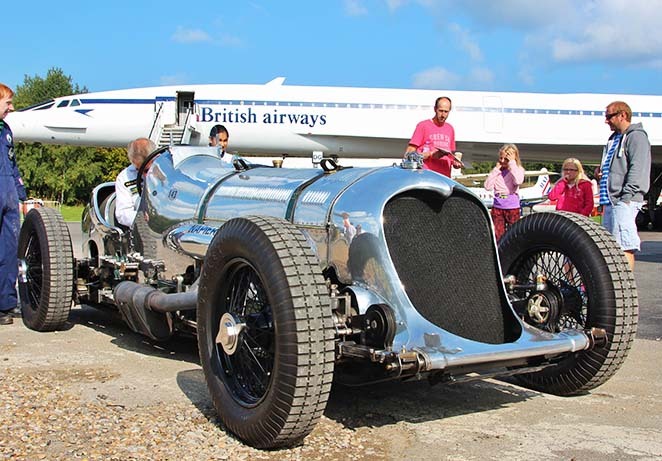 The Brooklands Trust Members is the official support organisation for Brooklands Museum. Become a Member and you can visit the museum free of charge throughout the year as well as support its important preservation work. Organise and run a supporters’ organisation for all those interested in Brooklands past and present. 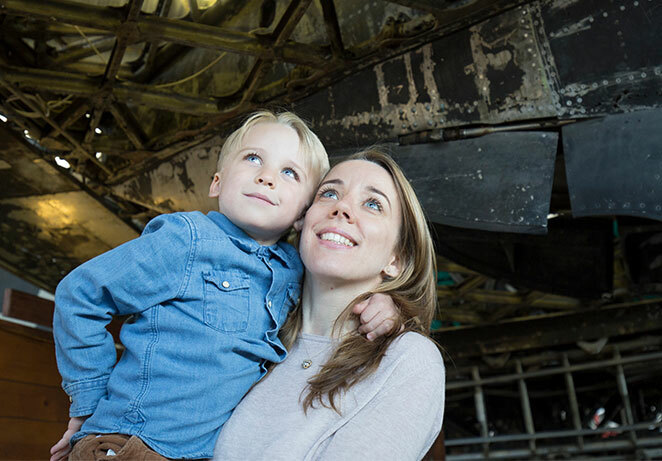 Raise funds through subscriptions and other activities to support the work of Brooklands Museum. 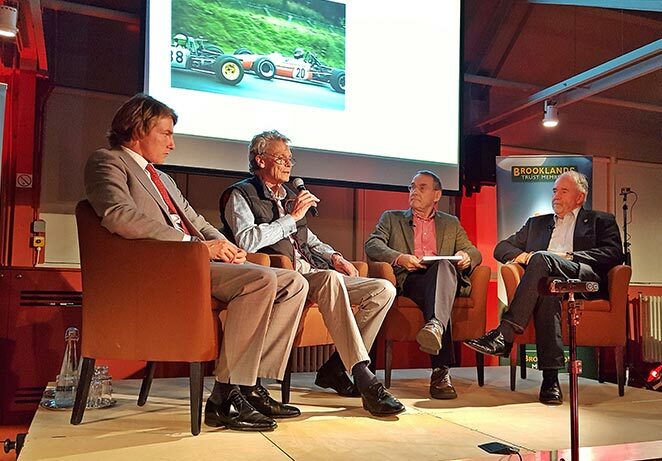 As a member you also receive the bi-monthly Bulletin magazine and have access to an exciting series of Member talks at the Museum which have featured speakers such as Kate Adie, John Surtees and Capt Eric "Winkle" Brown. 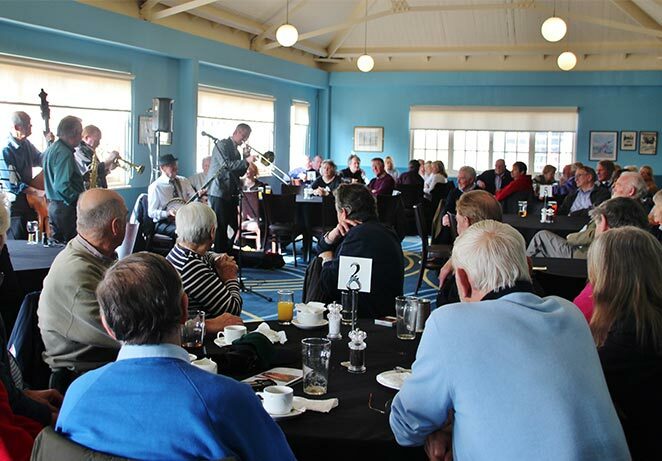 There is a vibrant social scene with day vehicle runs, coach trips and weekends away as well as dinners and luncheons throughout the year including a black tie annual dinner with our President Sir Stirling Moss. The Brooklands Trust Members also organise the annual Retrojumble and Classic Car Show at the Museum every June.